String Deer art from A week from Thursday. DIY bookshelf from Country Girl Home. 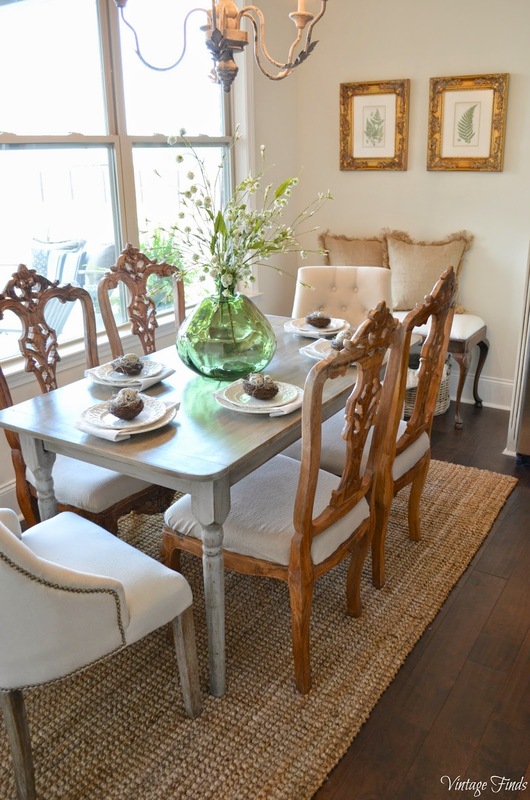 Spring dining room from Vintage Finds. Mini kitchen makeover from House of Hawkes. 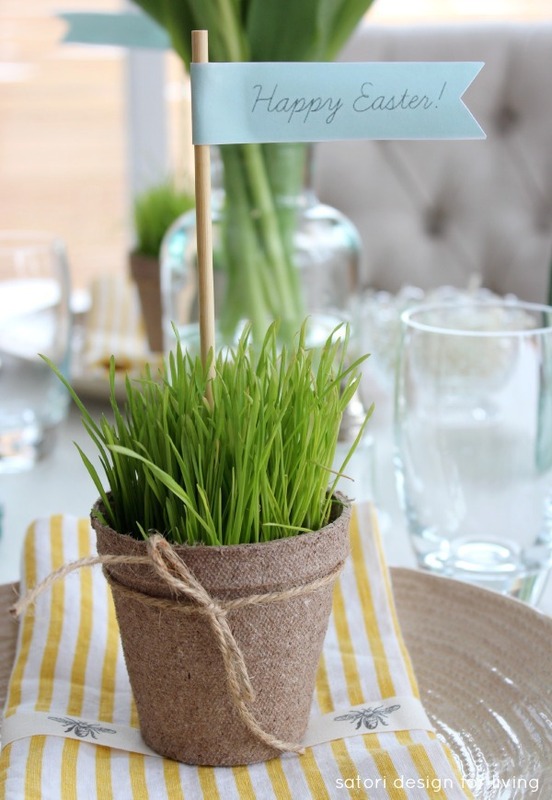 Spring table setting from Satori Design For Living.